Previous “Seaing” life more clearly. Next Life is an everyday special occasion. Tara, peanut butter and jelly the ultimate comfort…Yum..and they are gluten free I have been bad as you can see from my post on food..but feel much better gluten free so I’m jumping on this recipe. I use a peanut butter called Fifty 50 it’s a low glycemic peanut butter so I will try em with that. Thx for the recipe I can really use a cookie cranky crusher right about now! Is it bad that I’m now dying to try out this recipe…with real sugar?? I love all things peanut butter. I went so far once to make a scrapbook page singing the praises of all things peanut butter. I have Splenda granular downstairs and am dying to make these but it is so hot! Maybe if I can’t sleep tonight I will make them when it cools off. Thanks for sharing! 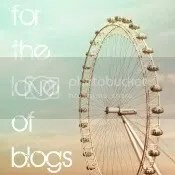 Tara, I’m so glad I found your blog! 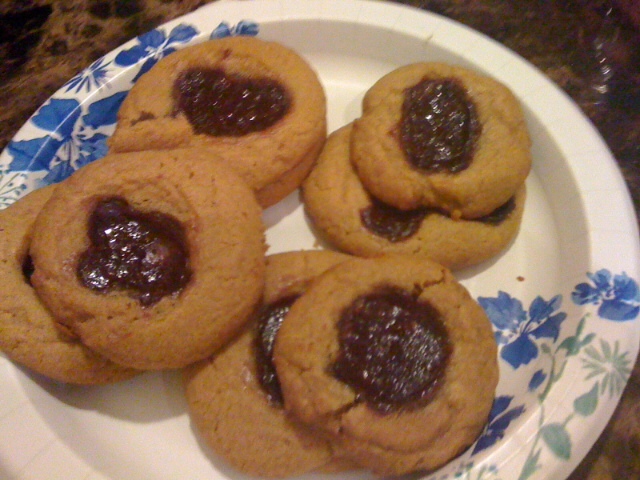 PB&J is always a treat, and I’m semi South Beach Phase 2.5 (my own interpretation) so I can’t wait to try these!